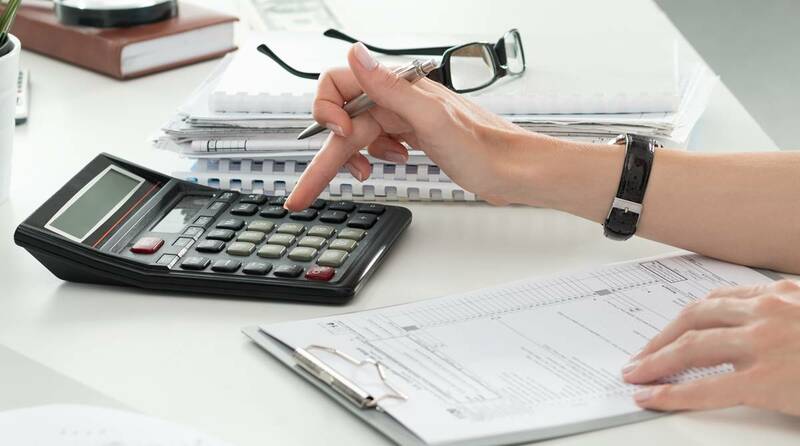 Income tax calculator 2019: The Union Budget 2019 presented by Finance Minister Piyush Goyal in Parliament on Friday, the last for the BJP-led government before the country goes to elections, announced tax sops for the middle class. The Interim Budget announced that there will be full tax rebate for individual taxpayers with an annual income up to Rs 5 lakh. Those with a gross income of Rs 6.5 lakh will have to pay no tax if they make an investment. The standard deduction for salaried persons has been raised from Rs 40,000 to Rs 50,000. Besides, TDS ceiling on interest on bank and post office deposits has been increased from Rs 10,000 to Rs 40,000. How is Income Tax calculation done? The three major components taken into account while calculating the income tax of an individual are gross taxable income, HRA exemption, and transport allowance. Investments under 80C can save taxes up to Rs 1.5 lakh. Besides, one can additional tax benefits under Section 80D, Section 80EE, Section 80E, and Section 80CCD. No income tax needs to be paid if a general category individual aged below 60 years does not earn more than Rs 5 lakh annually. In case of an income between Rs 5,00,001 and Rs 10 lakh, one has to pay 20 per cent income tax along with 3 per cent health and education cess. Those earning above Rs 10 lakh annually are required to pay an income tax of 30 per cent along with health and education cess of 3 per cent. The Income Tax Department, Government of India, has on its official website offers an income tax calculator that any citizen can use to get an idea about how much he or she needs to pay in taxes on the basis on annual income. The calculator does the tax calculations following rules framed under the Finance Act 2018. In a disclaimer, the department seeks to clarify that the calculator means “only to enable public to have a quick and an easy access to basic tax calculation” and that it “does not purport to give correct tax calculation in all circumstances”. The site advises people to make exact calculation as per provisions of the relevant Acts and Rules.